NeuroCentre Bellevue is centrally located at Sechseläutenplatz in Zurich. The Bellevue Neurocentre specializes in the diagnosis and treatment of diseases of the central and peripheral nervous system. Located in the heart of Zurich, our center’s peaceful, friendly atmosphere is a place where our neurologists make time for you and listen to your needs and concerns. Because we are a center of expertise for neurology, we provide care in line with the latest scientific knowledge and research. We strive to quickly diagnose acute conditions and provide ongoing medical care to patients suffering from chronic illnesses. 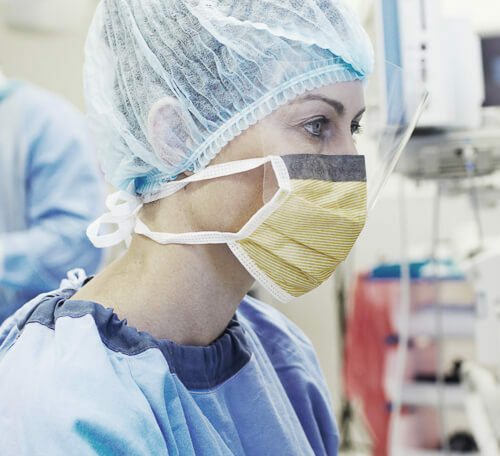 We systematically combine outpatient and inpatient care through the close collaboration and intense communication with local acute care hospitals, leading private clinics and nearby rehabilitation clinics. Our patients can rest assured that they are in good hands, both on a professional and personal level. Dr. med. 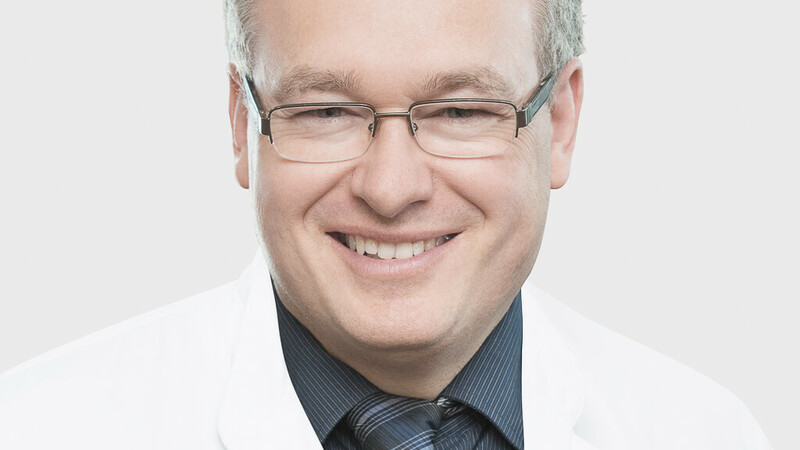 Roland Backhaus is a neurologist who also specializes in neurovascular diseases and neurological emergency medicine. 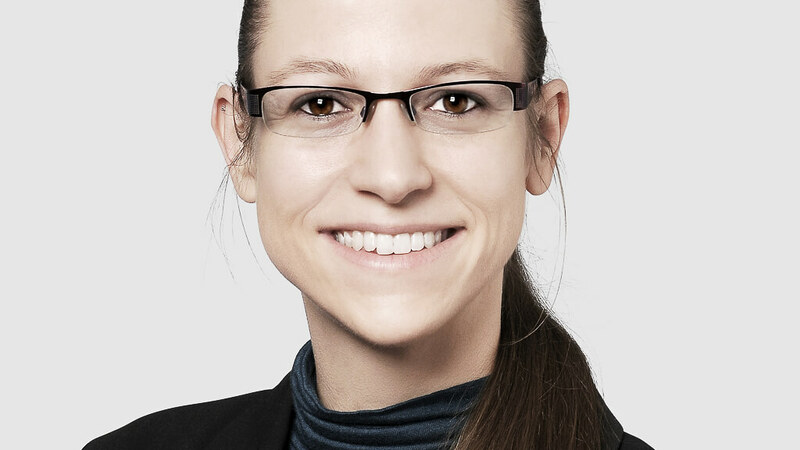 Dr. Backhaus studied at RWTH Aachen University. 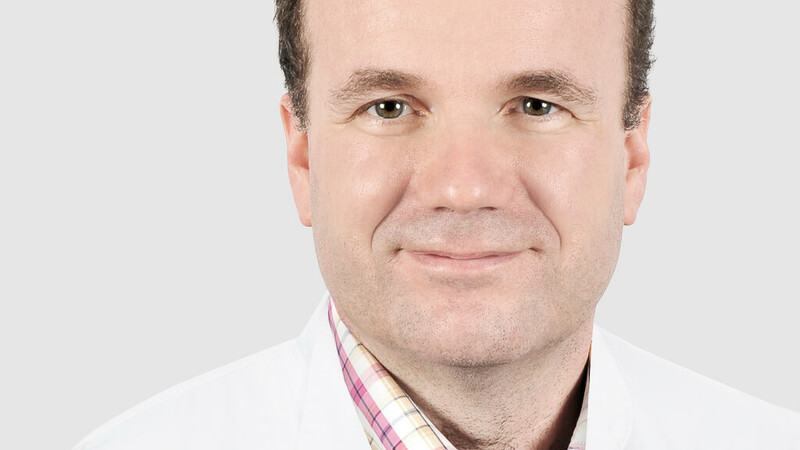 After completing his licensure, he continued his specialist training and doctorate in the Bezirksklinikum Department of Neurology of the University of Regensburg. 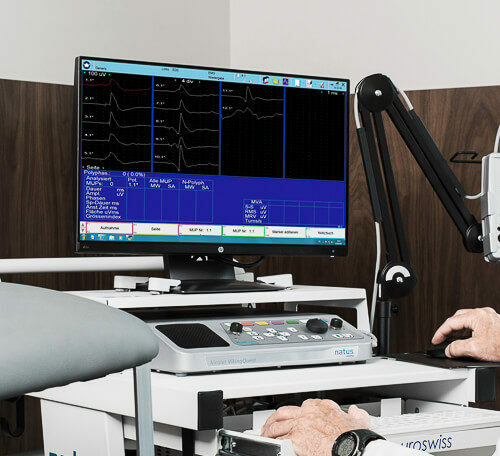 Most recently, Dr. Backhaus headed the transregional Stroke Unit at the university hospital and was the coordinator of the Telemedical Stroke Network in Bavaria TEMPiS (TEMPiS), one of the world’s largest telemedicine stroke networks. The clinical and research focus spans the full range of stroke care, from the pre-hospitalization phase to acute care and aftercare. Prof.(PI).Dr.med. Adam Czaplinski is an FMH-certified neurologist and highly respected multiple sclerosis specialist. His specializations also include neuromuscular diseases and polyneuropathies. Prof. Dr. med. 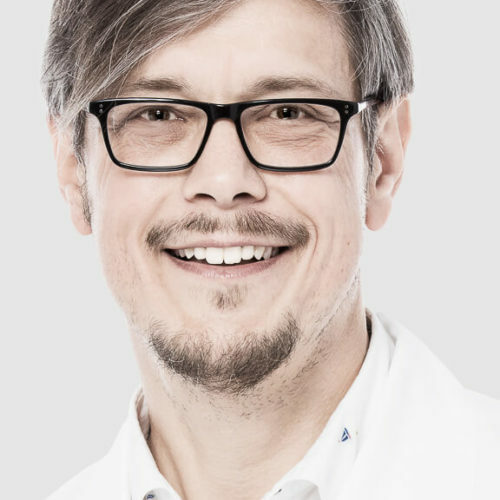 Adam Czaplinski completed his neurologist training primarily in the Department of Neurology at University Hospital Basel (Prof. Andreas Steck and Prof. Ludwig Kappos), where he spent several years working as a senior physician. Most recently he was the acting chair of the Neurology and Neurosurgery Outpatient-Clinic. 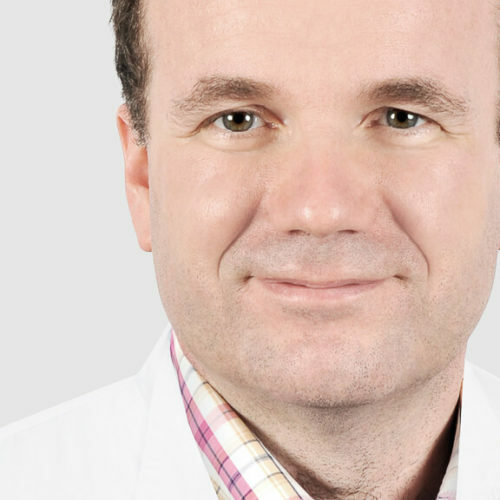 Prof. Czaplinski completed his further training in the United States in the Department of Neurology at Baylor College of Medicine and at the Methodist Neurological Institute (Prof. Stanley Appel) in Houston, Texas, prior to completing his postdoctoral tertiary teaching qualification (venia legendi) upon returning to the University of Basel. 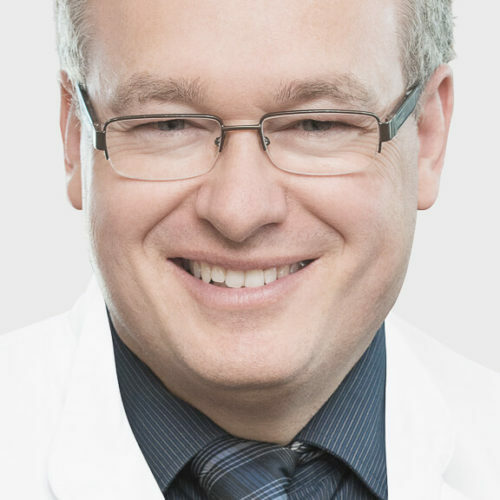 Prof. Adam Czaplinski is a regular speaker at neurological conferences in Europe and in the USA and the author of numerous publications. Günter Kramer (*1952 in Germany) studied psychology (up until his pre-diploma examination) and medicine at Johannes Gutenberg University Mainz (Germany). After his licensure (1977), he completed his specialist training and doctorate at the university’s hospital. From 1982 to 1994 he was senior physician at the Department of Neurology at University Medical Center Mainz, where he also focused on epilepsy in his work. From 1994 to mid-2013, he was senior consultant and Medical Director of the Swiss Epilepsy Center (EPI) in Zurich. 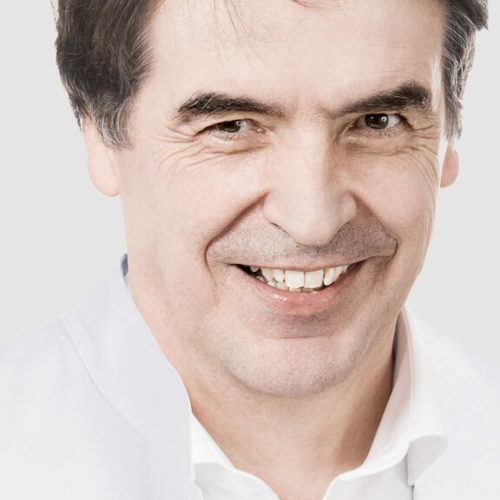 He has been working at NeuroCentre Bellevue since 2013. 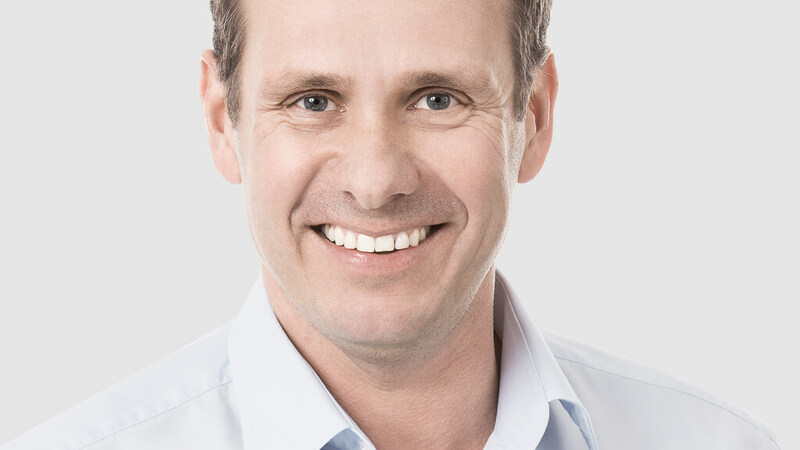 Dr. Krämer is a member of Swiss, German and American professional associations. 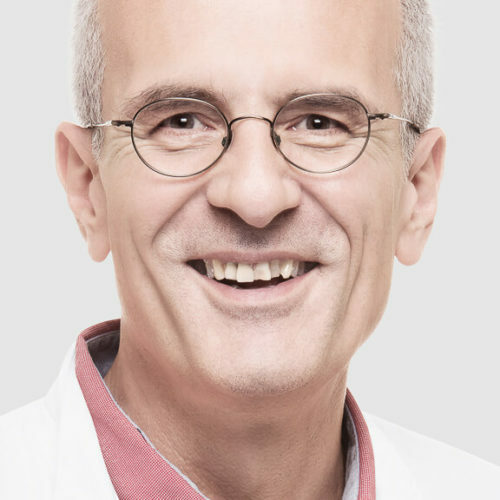 He has been President of the Swiss League Against Epilepsy since 2001 and has a seat on numerous national and international expert committees. From 2009 to 2013, for example, he was a member of the treatment committee of the International League Against Epilepsy (ILAE) and was appointed to its Educational Commission from 2013 to 2017. In 2003, he received the Ambassador for Epilepsy Award from the ILAE. He is the author/co-author and publisher/co-editor of numerous textbooks and specialist journals as well as book and magazine articles. In addition to publishing for specialists in the field, he has also published books for people with epilepsy and their relatives. Krämer G. Epilepsy. Die Krankheit erkennen, verstehen und gut damit leben.4th edition. TRIAS Verlag in Medizinverlage Stuttgart (MVS), Stuttgart 2013, ISBN 978-3-8304-6716-8. Krämer G. Diagnose Epilepsie. Kurz & bündig: Wie Sie die Krankheit verstehen, die besten Therapien für sich nutzen und Ihren Alltag optimieren.2nd edition. TRIAS Verlag in MVS Medizinverlage Stuttgart, Stuttgart 2012, ISBN 978-3-8304-6695-6. Krämer G, Appleton R. Epilepsie. Ein illustriertes Wörterbuch für Kinder und Jugendliche und ihre Eltern.4th edition, revised and significantly expanded. Hippocampus Verlag, Bad Honnef 2011, ISBN 978-3-936817-71-3. Krämer G, Zeipelt A. Epilepsie – 100 Fragen, die Sie nie zu stellen wagten.Hippocampus Verlag, Bad Honnef 2011 (unrevised reprints 2012 and 2013), ISBN 978-3-936817-68-3. 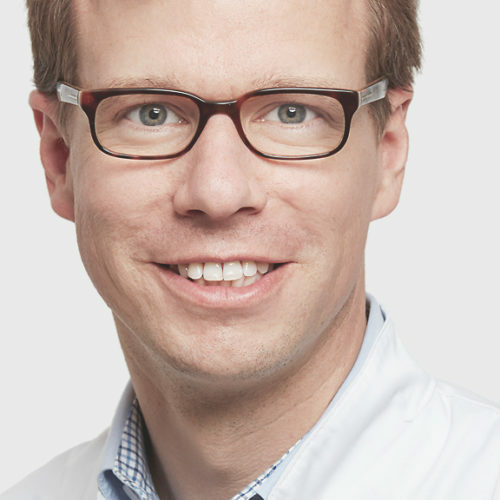 PD Dr. M. Meyer began his professional career working in the fields of neurophysiology and neuropathology in Zurich and Basel before fully dedicating himself to clinical medicine. 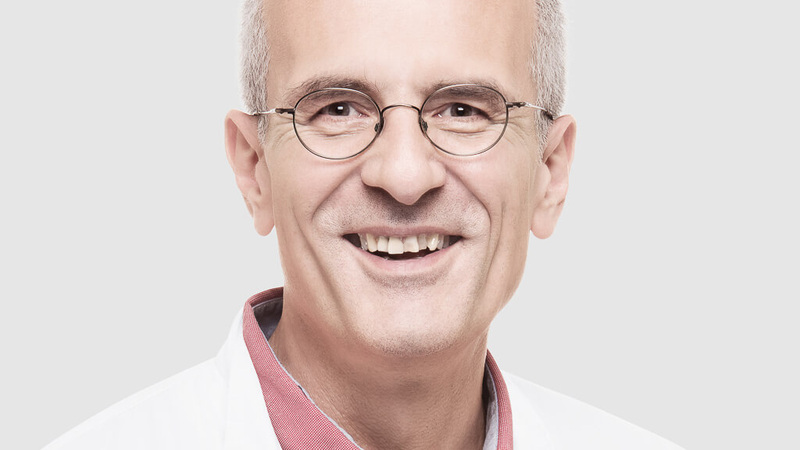 He began his work in clinical neurology in Zurich and Bern and then spent many years working at the psychiatric University Clinical Burghölzli and in the medical clinic of Kreisspital Männedorf. Following this, he became a full-time senior neurologist in the Department of Neurology at University Hospital Zurich and then Head of the Department of Electrodiagnostics (EMG, ENG, evoked potentials). He authored various scientific studies during this long period (1972-1992). In 1984/85, he was the first in Europe to treat dystonic and hyperkinetic neurological symptoms by exploiting the muscle attenuation effect of botulinum toxin. 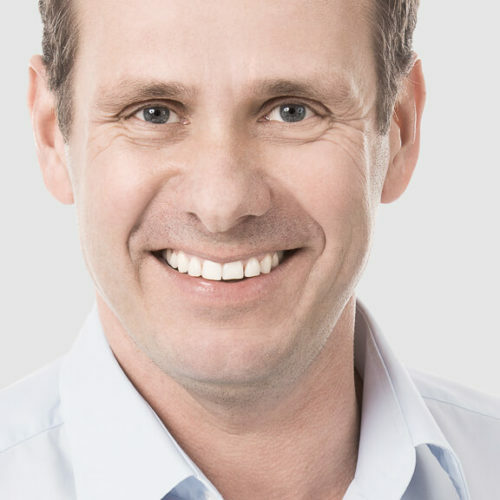 This method has a positive impact on previously untreatable diseases, which is why many patients in Switzerland and from neighboring countries come to the Institut für Botulinumtoxintherapie in Zurich, which he runs together with Prof. Dr. Czaplinski. 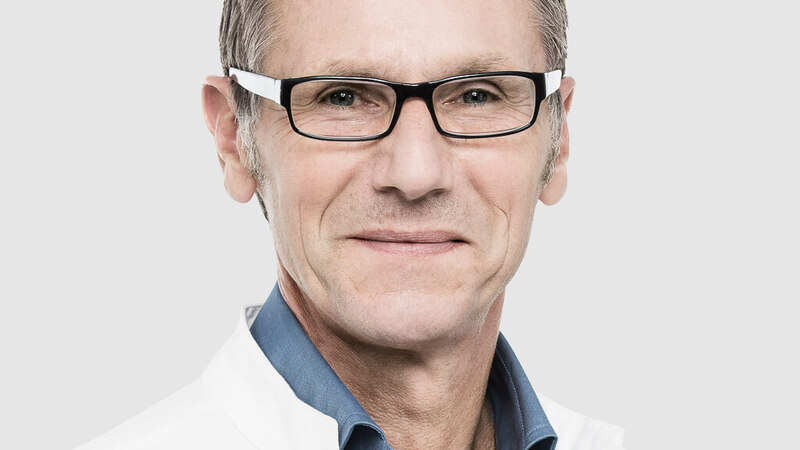 PD Dr. Meyer has been a practicing neurologist since 1992, initially at Klinik Hirslanden before starting at NeuroCentre Bellevue in Zurich in July 2007. 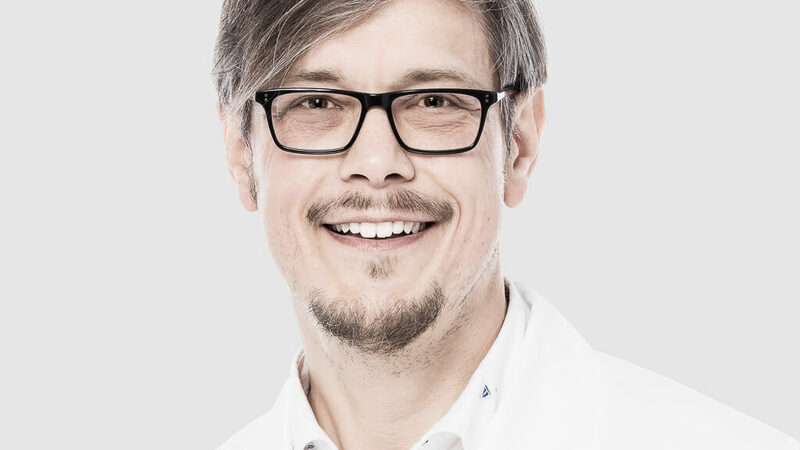 Prof. Möller studied human medicine at RWTH Aachen University and completed his residency at the Max Planck Institute for Neurology (formerly psychiatry) in Martinsried (D) and the Department of Neurology at Klinikum Großhadern (Ludwig Maximilian University of Munich). After a two-year research stay in the Department of Neurology at Stanford University in Palo Alto (USA), he continued his specialist training in the Department of Neurology at Philipps-Universität Marburg, where he also completed his postdoctoral tertiary teaching qualification. He holds a special professorship there to the present day. Most recently, he was Managing Senior Physician there. 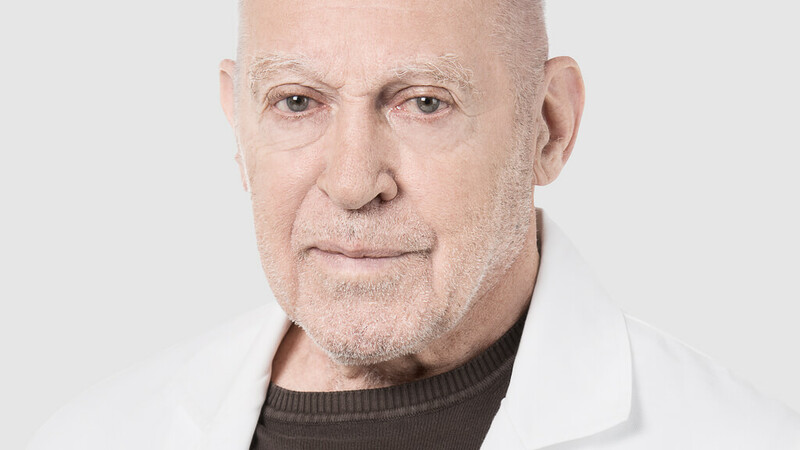 In 2010, he transferred to Neurocentro della Svizzera Italiana in Lugano, where he worked as senior consultant in establishing a clinical trials unit and a laboratory for translational research. 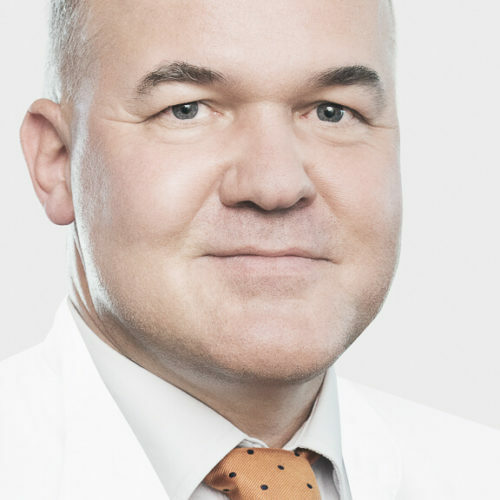 He has held the post of senior physician and Scientific Director at Rehaklinik Zihlschlacht since 2014 and has been deputy senior consultant at the same clinic since October 2015. His clinical and scientific focus for over 20 years has been Parkinson’s disease, with a special focus on its early diagnosis, treatment in the advanced stages and Parkinson’s-related sleep disorders. 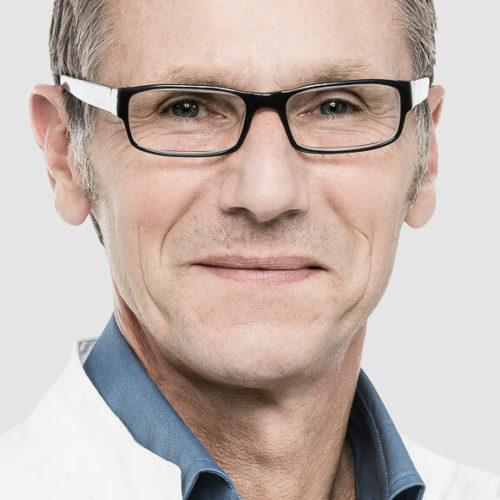 Prof. Möller is a German and Swiss citizen. His family lives in the canton of Fribourg. Dr. med. 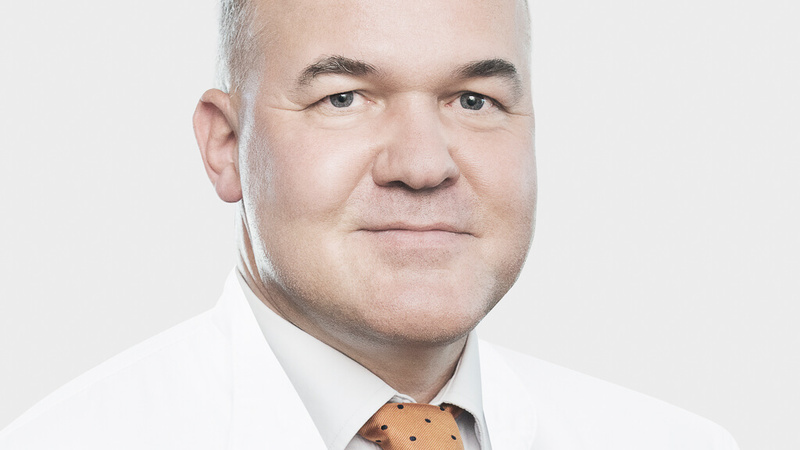 Matthias Oechsner is a specialist in neurology. After his studies, he completed his further training at the Max Planck Institute for Psychiatry in Munich and at University Medical Center Hamburg-Eppendorf (UKE). He then went on to work as a senior physician in the Department of Neurology at the University of Giessen (D) and spent eight years working as a senior consultant and Medical Director of a Parkinson’s clinic in Germany. 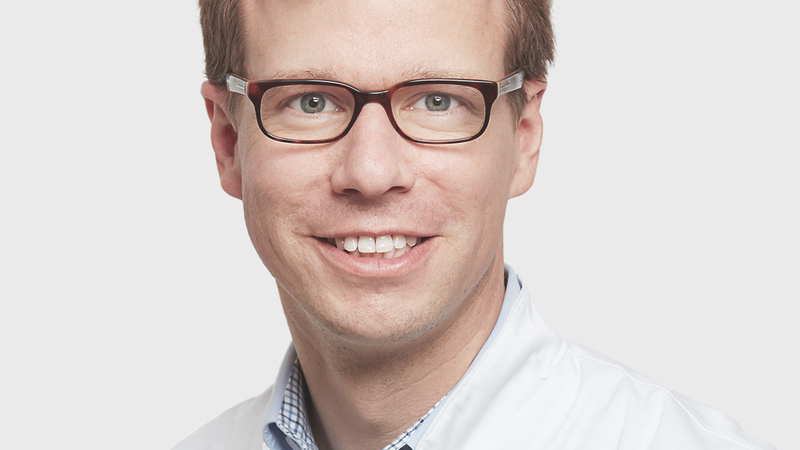 He has been Medical Director of the Parkinson’s Center at Rehaklinik Zihlschlacht (TG) since 2011 and has also offered special Parkinson’s consultations at NeuroCentre Bellevue since 2013. 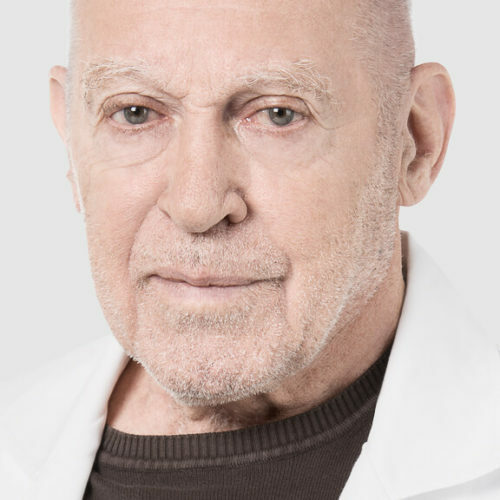 For over 20 years, his clinical and research work has focused on neurological movement disorders and Parkinsonism, working specifically with special forms of treatment, such as deep brain stimulation and treatment with drug pumps. Reuter I, Mehnert S, Leone P, Kaps M, Oechsner M, Engelhardt M. Effects of a flexibility and relaxation programme, walking and nordic walking on Parkinson´s disease. Aging Res. 2011;2011:232473. Epub 2011 Mar 30. Morgen K, Sammer G, Weber L, Aslan B, Müller C, Bachmann GF, Sandmann D, Oechsner M, Vaitl D, Kaps M, Reuter I. Structural Brain Abnormalities in Patients with Parkinson Disease: A Comparative Voxel-Based Analysis Using T1-Weighted MR Imaging and Magnetization Transfer Imaging. AJNR Am J Neuroradiol. 2011 Dec;32(11):2080-6. Epub 2011 Nov 11. Reuter I, Mehnert S, Sammer G, Oechsner M, Engelhardt M. Efficacy of a multimodal cognitive rehabilitation including psychomotor and endurance training in Parkinson’s disease. J Aging Res. 2012;2012:235765. Epub 2012 Sep 12. Besong-Agbo D, Wolf E, Jessen F, Oechsner M, Hametner E, Poewe W, Reindl M, Oertel WH, Noelker C, Bacher M, Dodel R. Naturally occurring a-synuclein autoantibody levels are lower in patients with Parkinson disease. Neurology 80 (2013) 169-75. 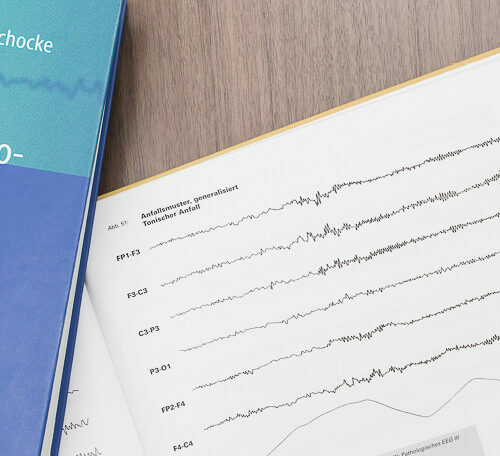 “Oechsner M. Neurorehabilitation bei fortgeschrittenem Parkinsonsyndrom”. Schweiz Med Forum 13 (2013) 179-182. 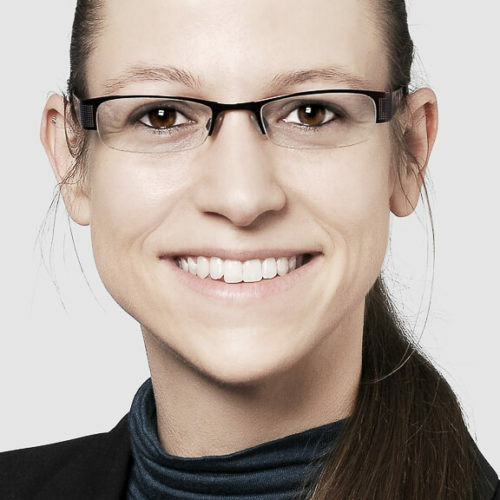 Oechsner M. Neuro-Reha Teil 1: Morbus Parkinson. “Aktivierende Verfahren, komplexe Therapien und hoher Zeitaufwand.” DNP / Der Neurologe und Psychiater 14 (2013) 63-66. 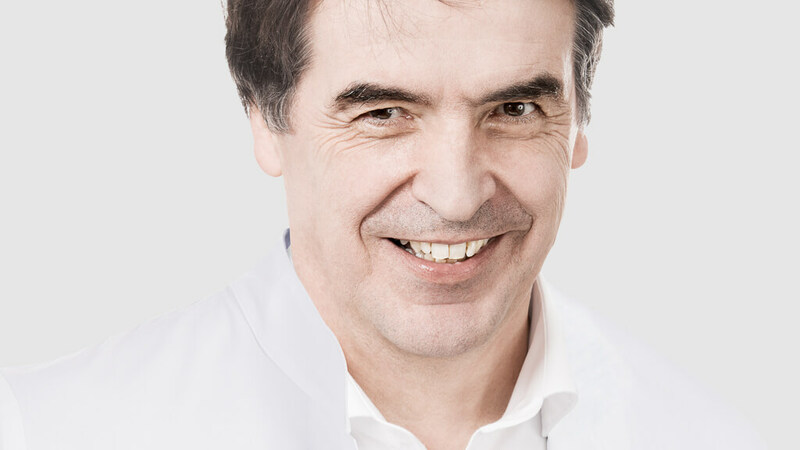 In addition to general neurological consultations, which are also available on short-notice in emergencies, NeuroCentre Bellevue offers several specialist consultations. 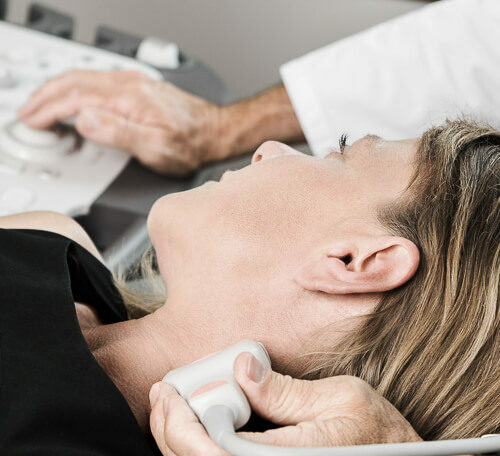 Qualified specialists offer our patients fast diagnoses and treatment of disorders, such as multiple sclerosis, Parkinson’s disease and other movement disorders, epilepsy, neuromuscular diseases (in particular, polyneuropathies) and headaches. 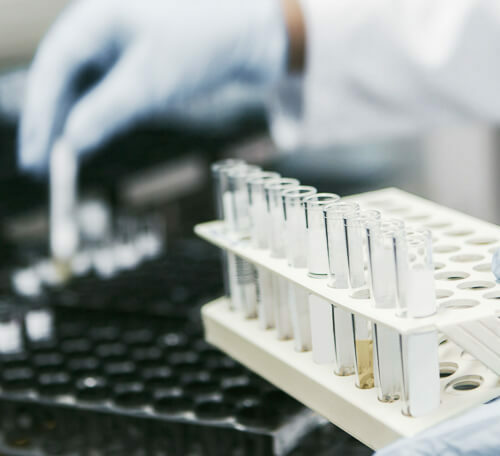 We also specialize in the use of Bot.Tox. to treat cases of dystonia and spasticity. 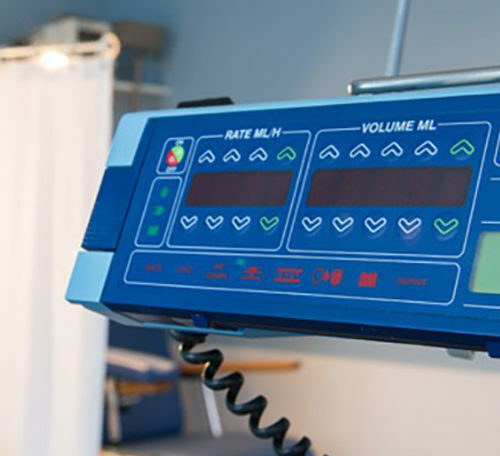 In close cooperation with Klinik Hirslanden, we are well-equipped to provide emergency care to patients who have shown symptoms of stroke or what are known as transitory ischemic attacks (TIA) and to provide inpatient care if needed.